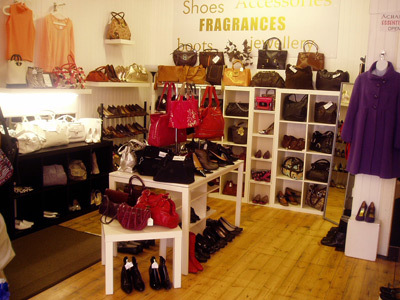 Over 300 handbags in stock, countless pairs of shoes and boots. All Pre-loved, some new and some gently worn. 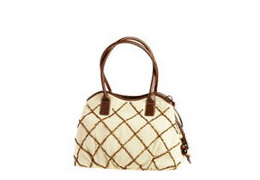 Xchange Handbags and Xchange Essentials acts as your agent to sell your much loved items on a 50/50 resale basis. 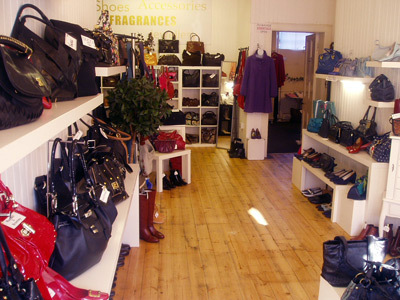 Xchange Handbags opened on 15th September 2008 at 11am and our first handbag was sold at 11.07am. Since then we have sold over 5,500 handbags not to mention the amount of shoes, accessories and bottles of perfume...all sold with up to 80% off! 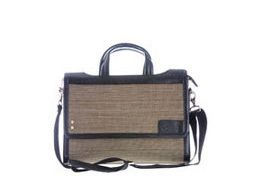 Xchange Handbags and Xchange Essentials can act as your agent by selling your items on a 50/50 resale basis. We are constantly seeking high-quality seasonal clothes, handbags, shoes, boots, scarves, pashminas, jewellery and fragrances...Don't let them gather dust. Come and see us today! Keep up to date with our latest stock! 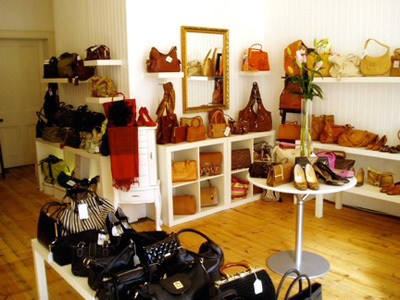 Our stock is constantly changing and we're always seeking high quality Handbags, Footwear, Accessories, Jewellery and Seasonal clothing. 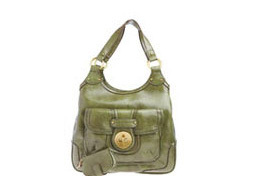 We currently have Over 300 handbags in stock from some of the famous designers. In stock seasonal shoes and boots. From £2 to a fabulous pair of Gucci's. Perhaps you've been given a gift of Perfume or Beauty that's not your favourite brand? *All Perfume and Beauty items must be unused and not-out-of-date. *Want to shop after 5pm? Why not shop in style; get your friends together and have a girlie shopping night with us! Join us for a glass of wine and a bit of after hours shopping. 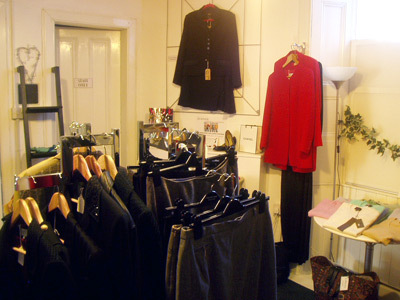 To arrange your Ladies Night, telephone us on 0131 552 8103, or outwith shop opening hours, 07734435354. 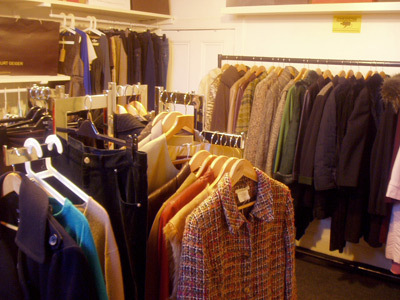 Hobbs, Mulberry, Mint Velvet, Paul Costello, Burberry, Pure, Joseph...and much more! 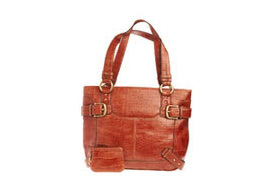 Xchange Essentials is conveniently located in our Xchange Handbags. Come in and treat yourself for less. We also accept items by donation. 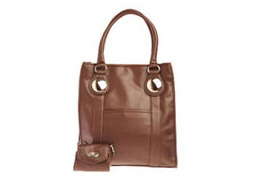 Xchange Handbags is a Not-for-profit shop, we help local charities. If you help run a small charity concern, pop in and let us know about it. So far Xchange Handbags helped various charities including St Colomba's Hospice, Home Start, United for Kids, Post Natal Depression, St Cuthbert's Church, It's Good to Give... more details to come.